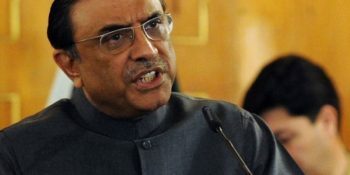 KARACHI, JUL 06 (DNA) – Former president Asif Zardari , reacting to the Avenfield verdict, has said that they had asked for the decision on the matter in the parliament, but they (PML-N) did not agree. He said that Nawaz Sharif will get political benefit from this verdict. He said that Nawaz Sharif will now monitor the matters from London. 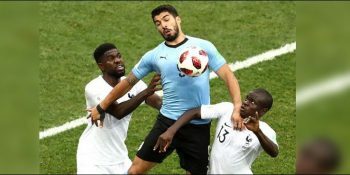 The PPP co-chairman feared that non-state actors could instigate hooliganism. 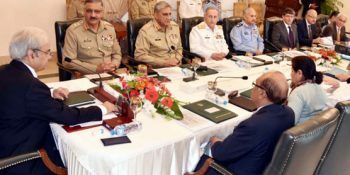 “The candidates of all parties except the PTI are under pressure,” he declared. 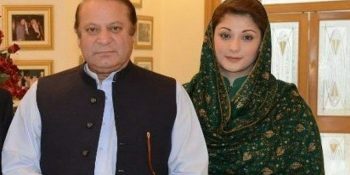 ISLAMABAD, JUL 06 (DNA) – The accountability court in Islamabad has barred Maryam Nawaz, the former first daughter, and her husband Captain (r) Safdar from contesting elections for the next 10 years. 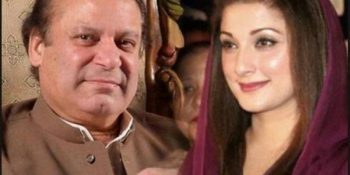 The ‘damaging’ verdict came in the much-awaited Avenfield reference which was announced by Judge Muhammad Bashir on Friday. 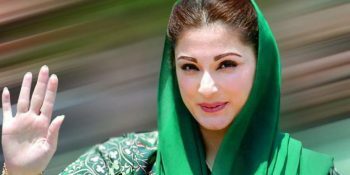 Besides the embargo, Maryam Nawaz has also been sentenced to 7 years in prison along with a fine £2m which equals Rs 320 million in Pakistani currency.